Chelsea midfielder Jorginho believes that the Italian national team are improving under the guidance of former Manchester City boss Roberto Mancini. The four-time world champions have not won a major international trophy since their 2006 World Cup triumph and had a disastrous 2017 as they failed to secure qualification to the 2018 World Cup. They are currently in a rebuilding phase as they look to once again establish themselves as giants of world football. 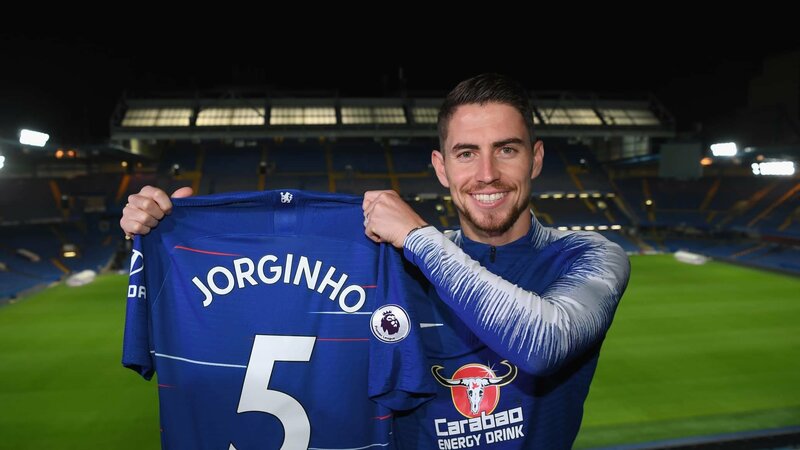 It is certainly likely that the 26-year-old Jorginho will be required to be a part of the Azzurri’s re-development plan which will be expected to occur during 2022 World Cup cycle. As can be seen by their results throughout this year, the Azzurri’s defending has been solid. There has only been one instance this year when they conceded more than three goals in a game and it came against 2018 world champions France just before the World Cup. Finding the back of the net has, however, proven to be a spot of bother for the Italians. There has only been one time this entire year when they scored more than two goals in a match and that was during their 2-1 victory against Saudi Arabia back in May. Last Saturday, the Italians played out to a 0-0 draw against Euro 2016 Champions Portugal and there were encouraging signs in the game. Mancini’s side were the better side and had it not been for some world-class goalkeeping from Rui Patricio, the Azzurri would have emerged victorious. 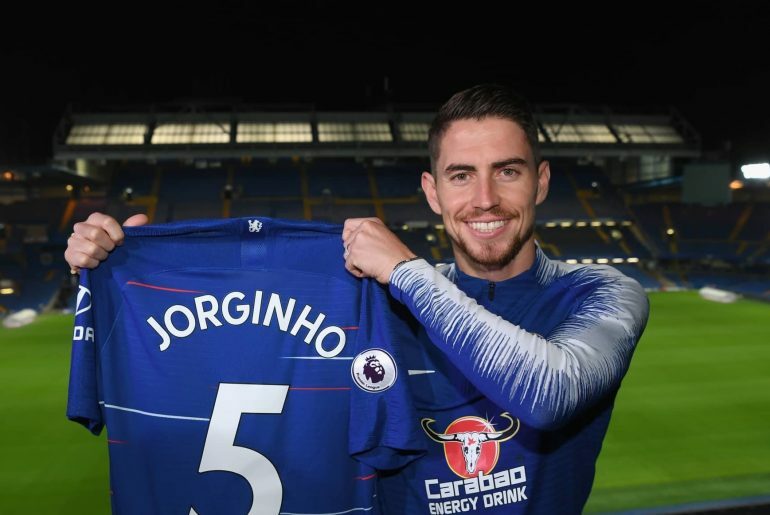 Jorginho, who transferred from Napoli to Chelsea during the summer transfer window, believes that his country are improving. 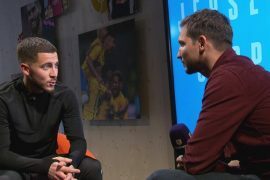 “We are struggling to score goals, but we’ve been playing really well for three games now and we’re on the right path,” he was quoted as saying by Football Italia.